Writing .. What inspires writers when writing fiction? Writing inspiration, what inspires you to write? This is a question I’ve been asked many times by both readers and aspiring writers, and although it is not a difficult question to answer, there is no general answer that you can give. I thought that you may be interested to know my process. I am comparatively new to the art of writing fiction myself, but I can say that the first thing you need, is an active imagination. In my case, I believe that this was nurtured during my childhood years, when my mother used to read to me, and as I grew older, she encouraged me to read myself, by giving me, and suggesting, books I might enjoy. In my early years, I didn’t have television to give me a visual aspect to the stories I was told. I used my imagination to visualize those stories from books and radio serials, and I believe that this held me in good stead, when I decided I would like to tell my own stories. Inspiration for writing my stories comes from life, and I believe that the more you experience in life, the greater pool of knowledge you have to draw from. I’ll hear something on the news, see something interesting on TV or in real life, or draw something from my memories, and then I’ll apply the “What If” principle to the situation. If the scenario is intriguing enough, I’ll write it down for future reference. 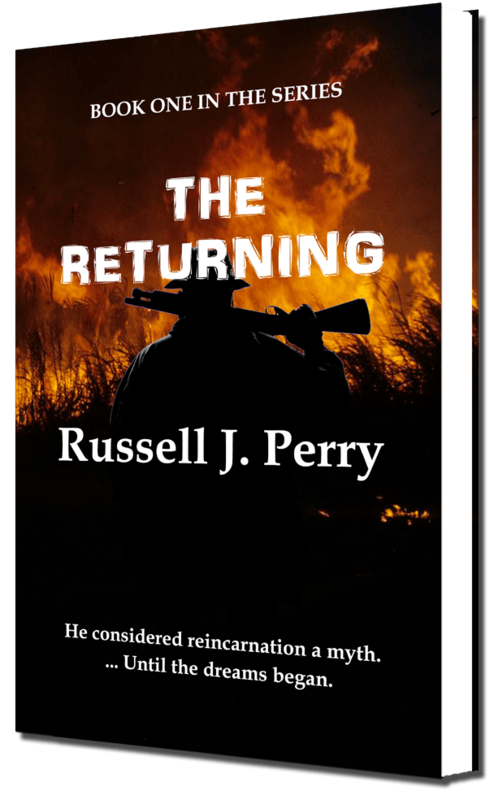 For instance, my first book “The Returning” began with a dream I had several years before. I dreamed that I was in an old farm house in the middle of a cane field. I was with a beautiful young woman, and we were preparing to be married. The dream was so vivid and the emotions so gripping, that when I awoke, I immediately went to my desk and wrote the details down. Another striking part of the dream was that, on waking, I remembered it so clearly, and I could still feel the remnants of the emotions I had experienced during the dream. Some years later, the dream became the inspiration for a book, and the second chapter in “The Returning”. I applied the “What If” principle to the dream. What if I was actually experiencing another man’s memories in the dream? What if it had actually happened to me in another life? … And “The Returning” was born. I’ll write more about what inspired my writing as I complete each story, whether a novel or a short. I’ll list the articles under “Inspirations”, which will be under the “Author Bio” tab on the home page. 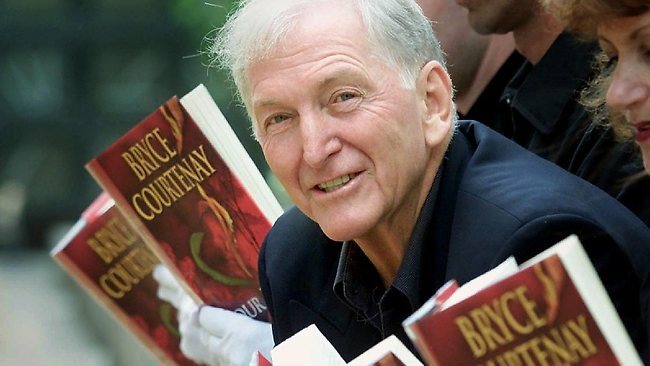 You always had the ability to deliver a good yarn Russell so it will continue to flow in your books. Is that a new dust jacket I see for the returning? It is Sue. I decided to spruce it up a bit. I’ve altered the “Murdering Point” Jacket as well. Thanks.